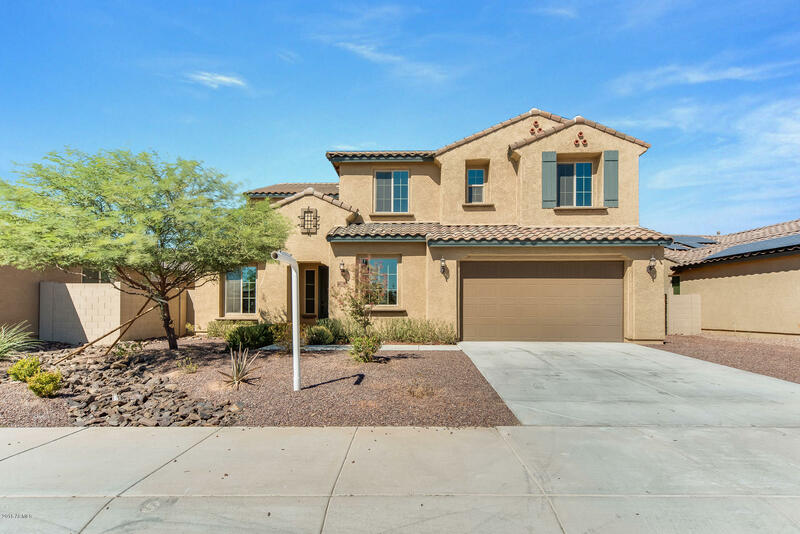 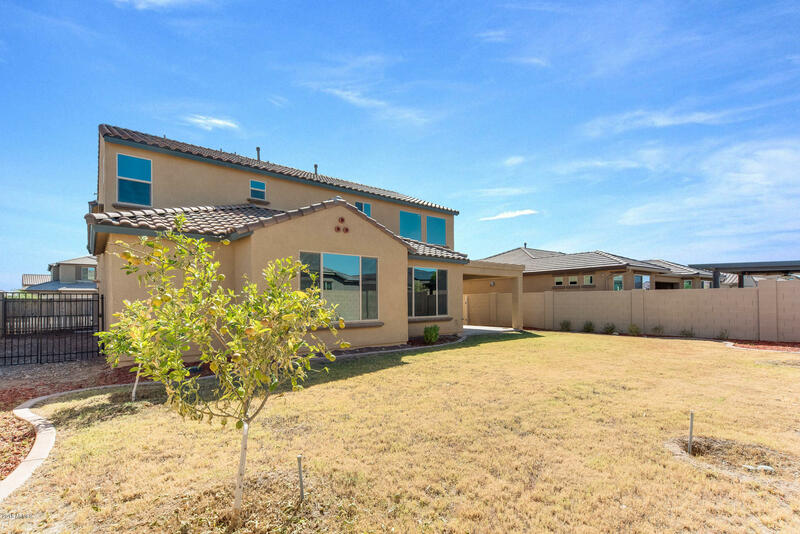 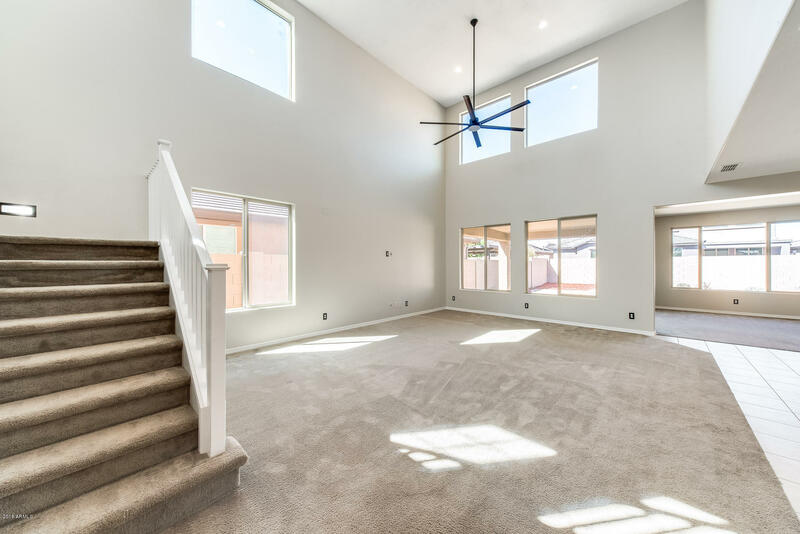 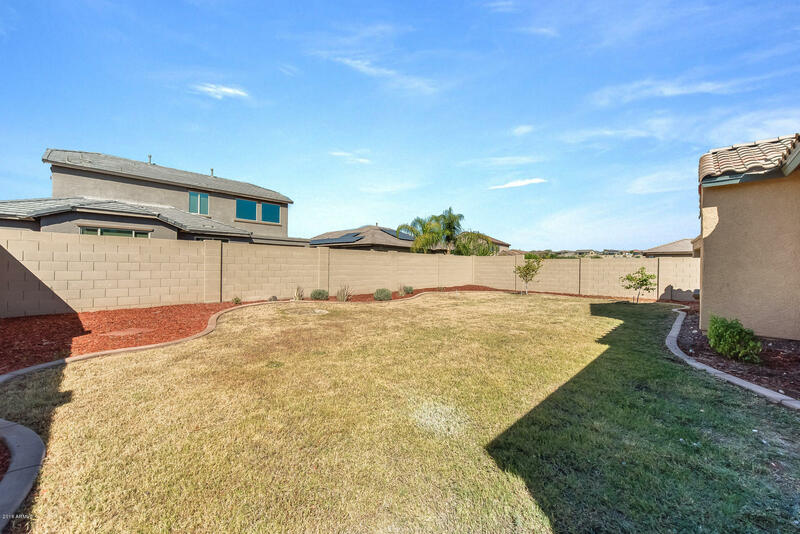 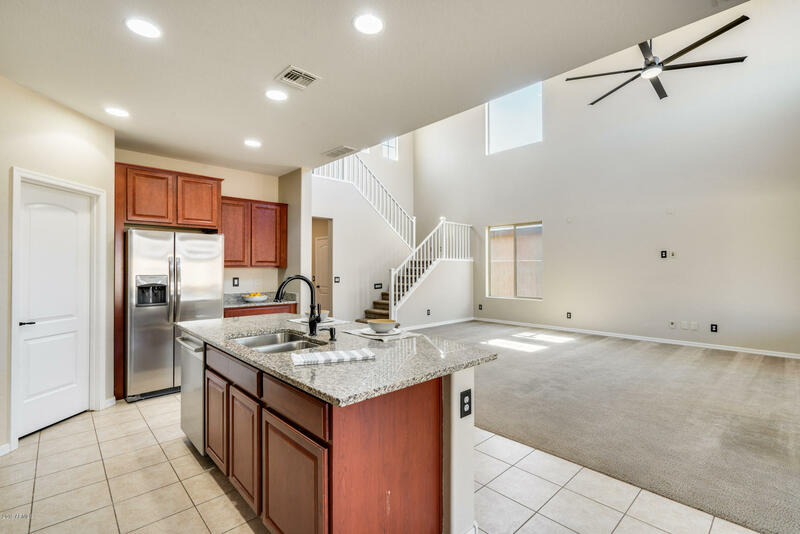 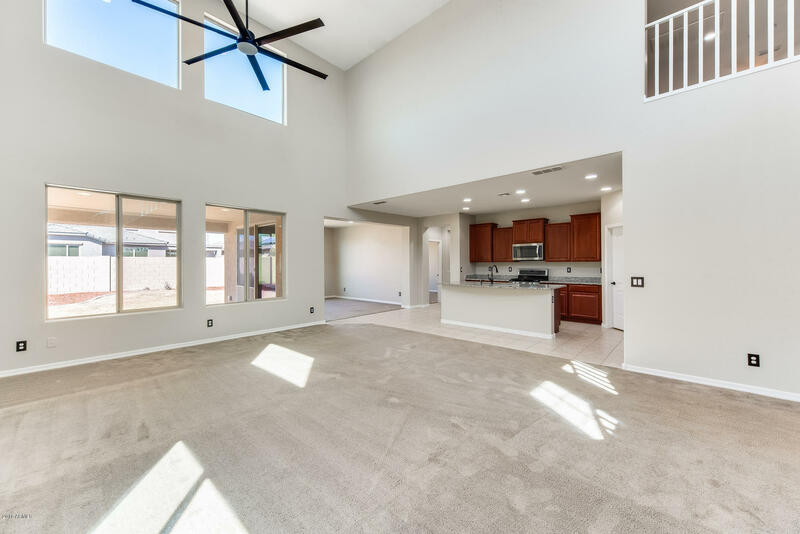 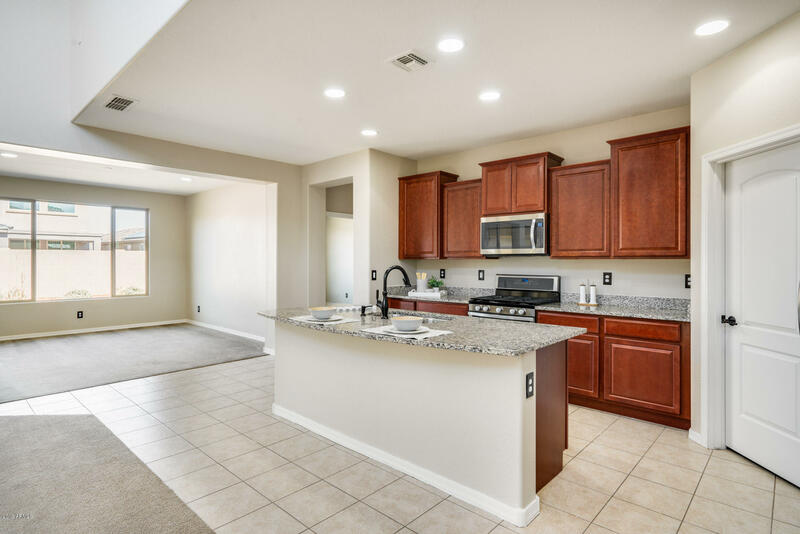 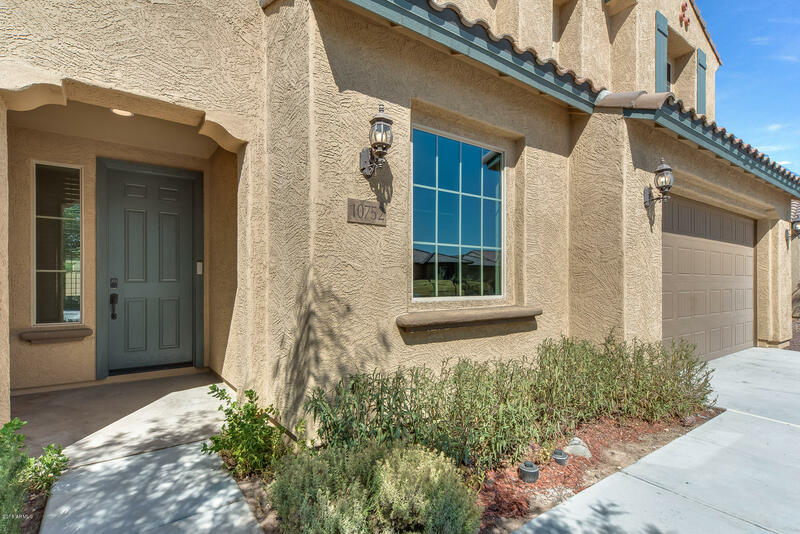 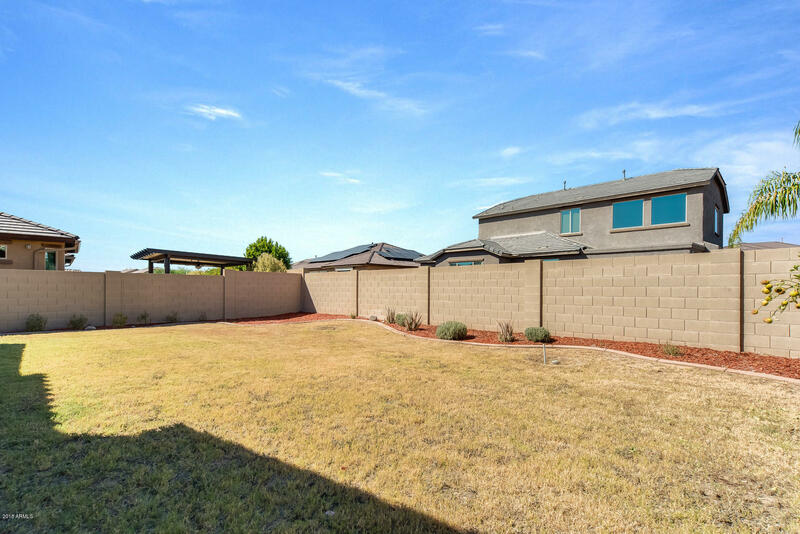 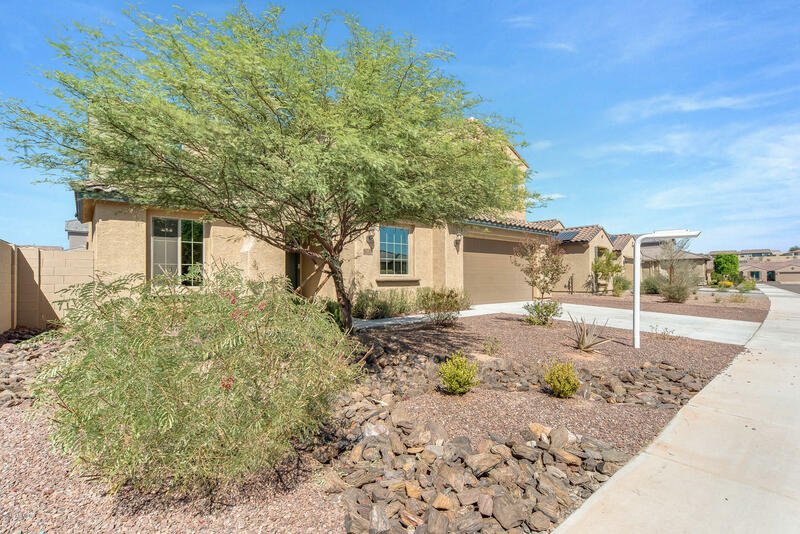 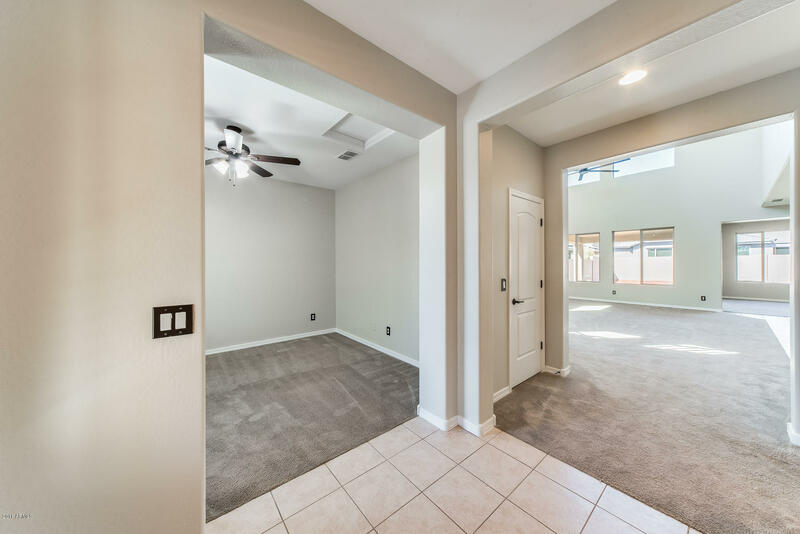 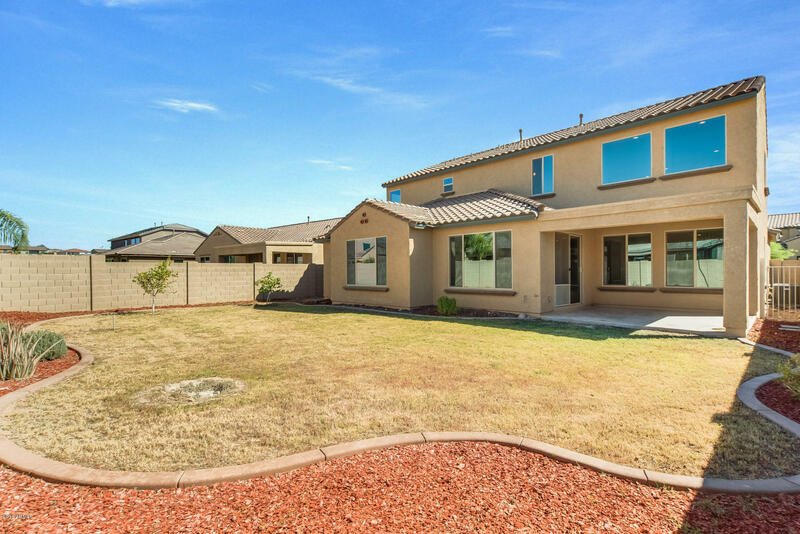 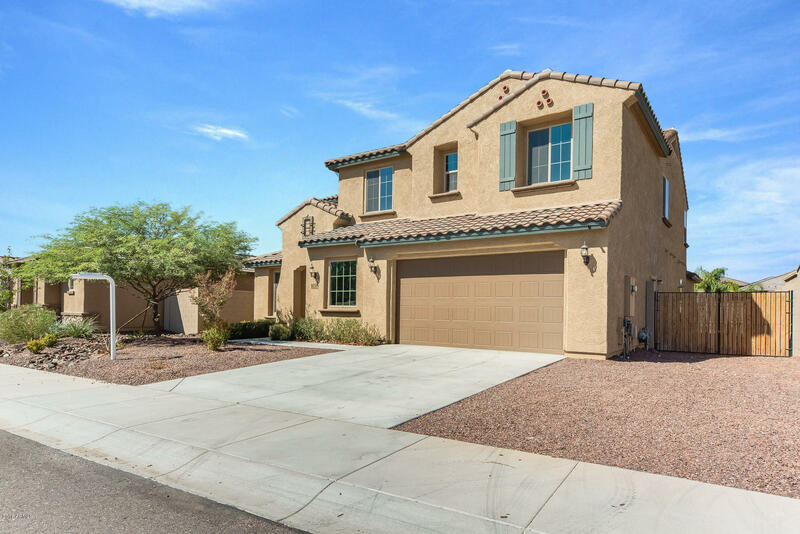 This gorgeous 5 bed, 4 bath home in Peoria has high vaulted ceilings & large windows that fill the living area with Arizona sunlight. 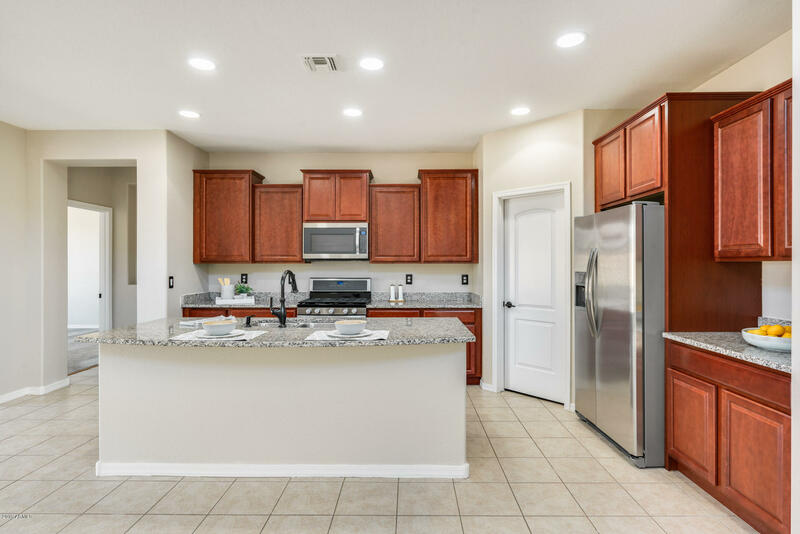 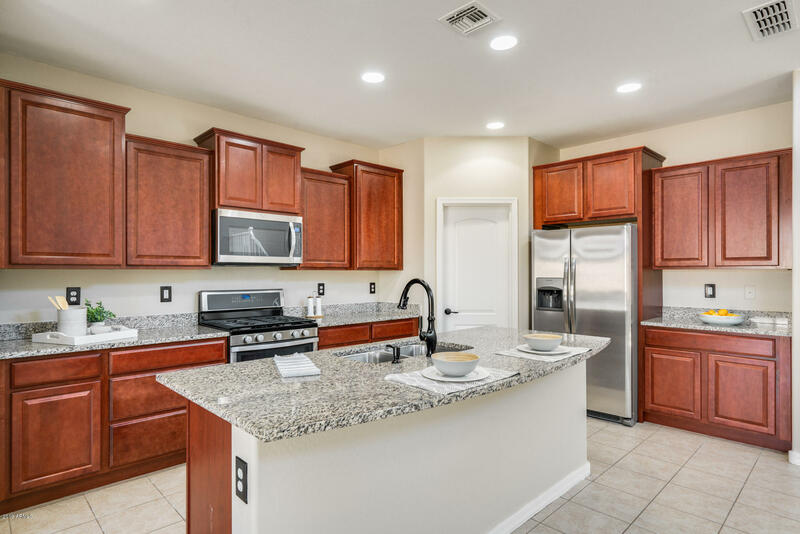 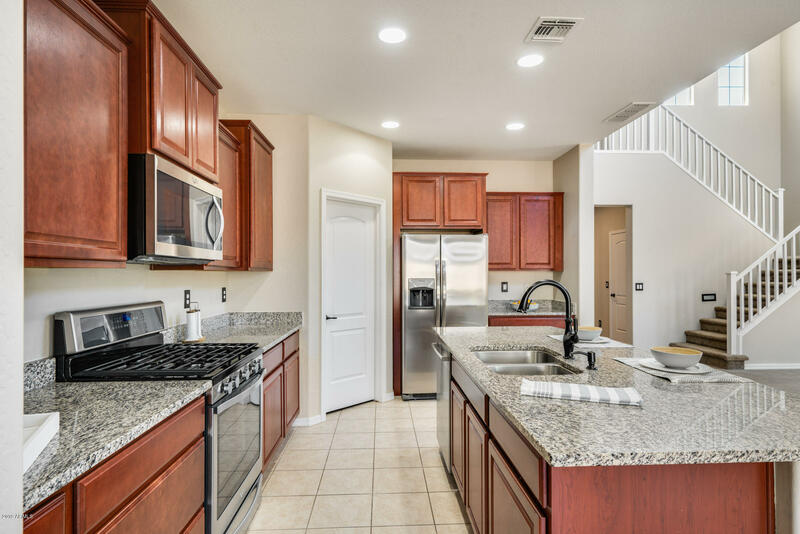 The spacious kitchen boasts a large island, walk-in pantry, durable granite countertops, and sleek stainless appliances that overlook the dining and family rooms. 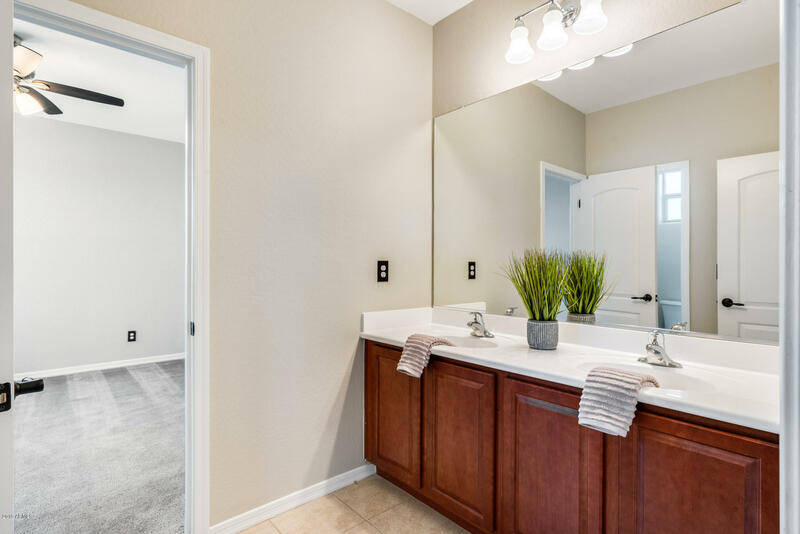 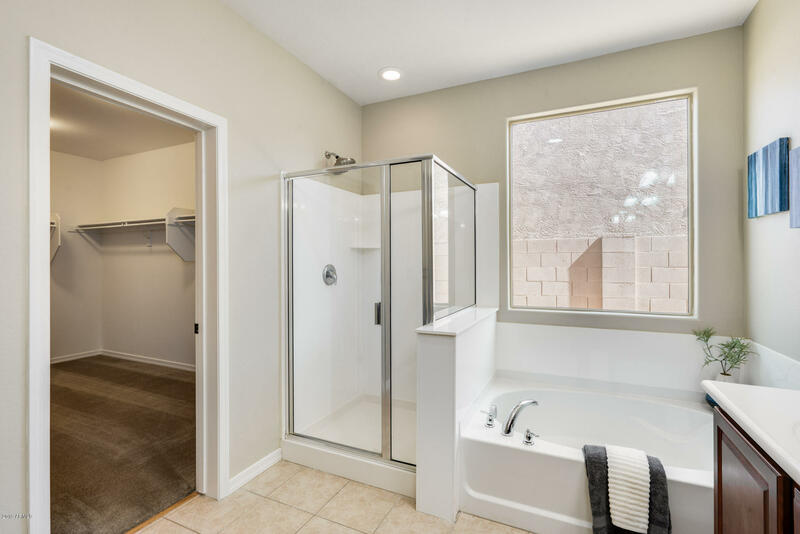 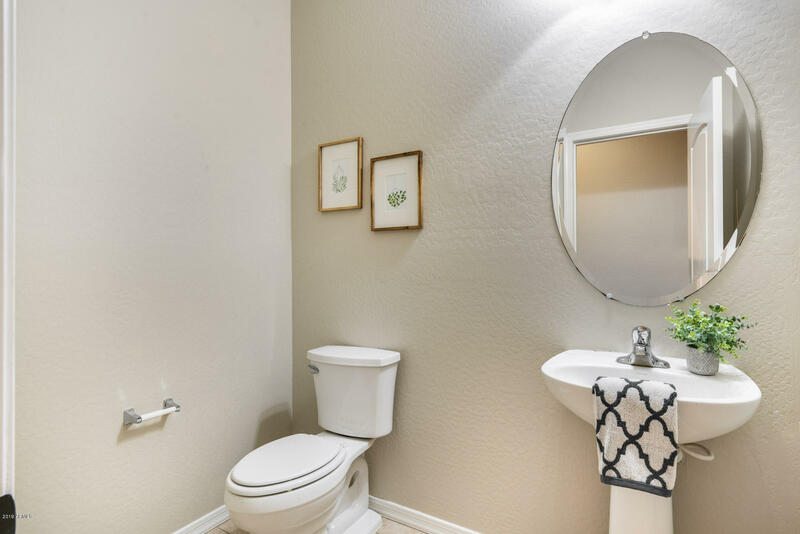 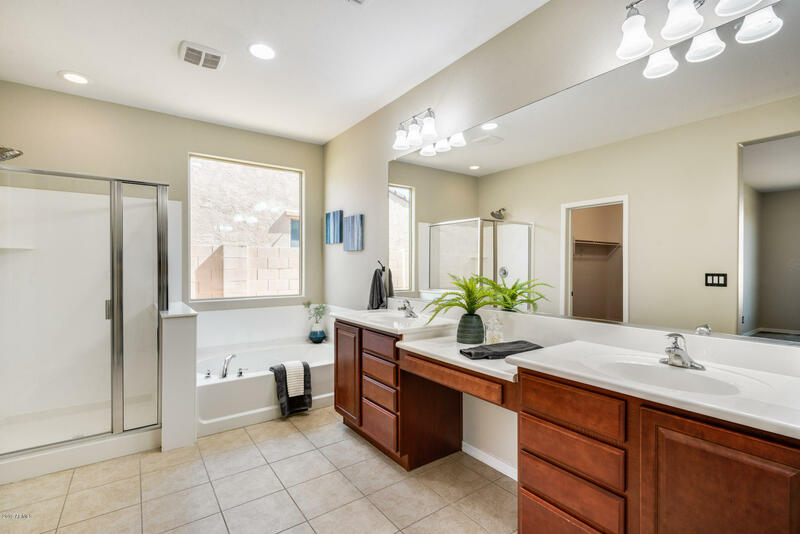 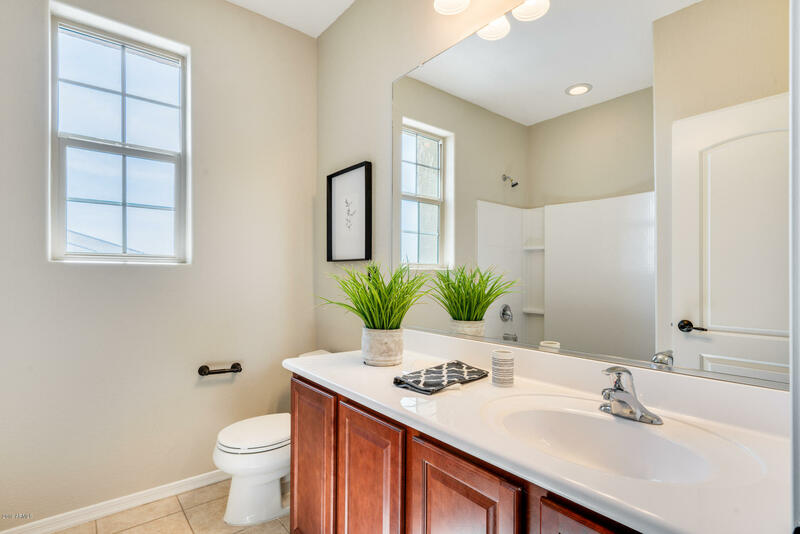 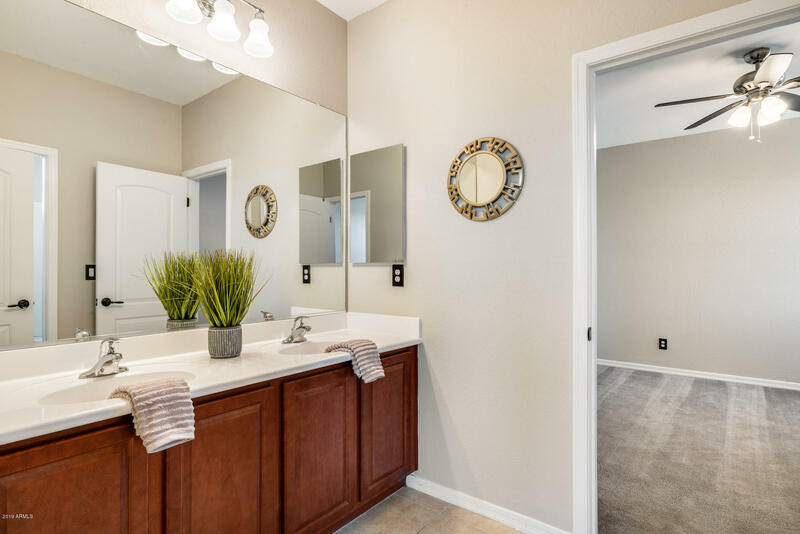 Relax in the master spa-inspired retreat including a large walk-in closet, master bath with dual raised sinks, a vanity, garden tub, and a spacious shower. 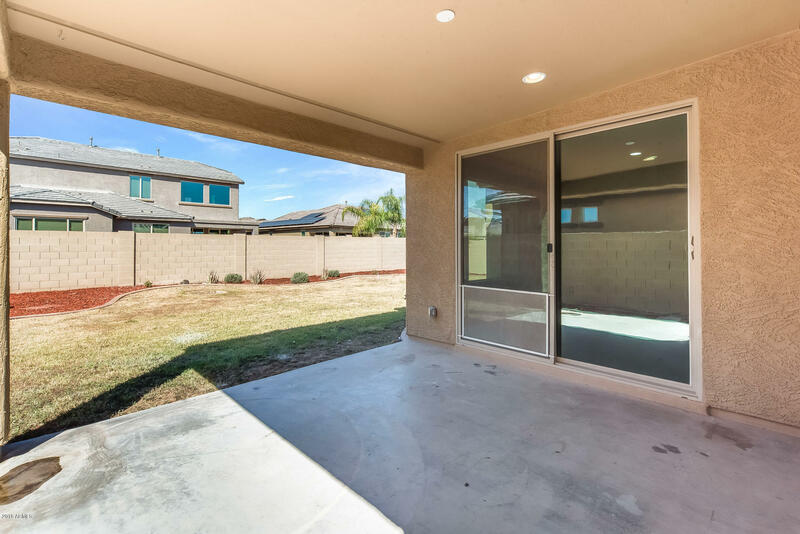 Enjoy outdoor entertaining under the covered patio or gather on the grassy lawn for games. 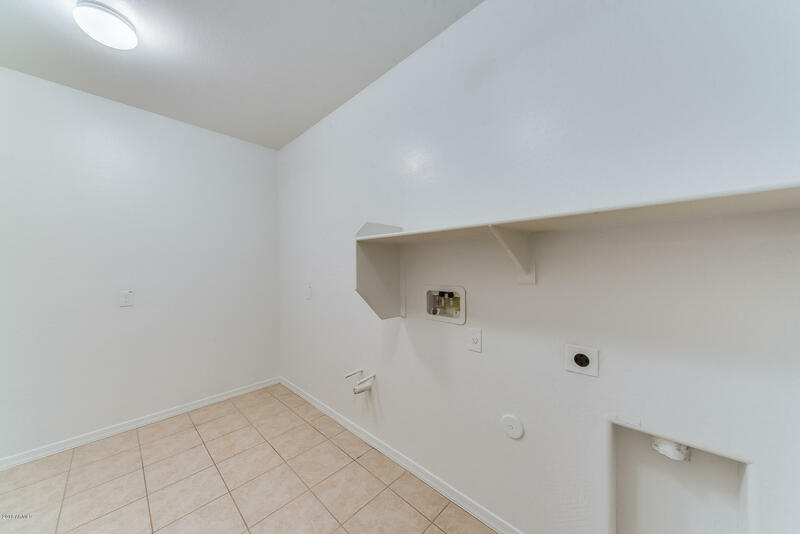 This home also includes a dog run for your furry friends! 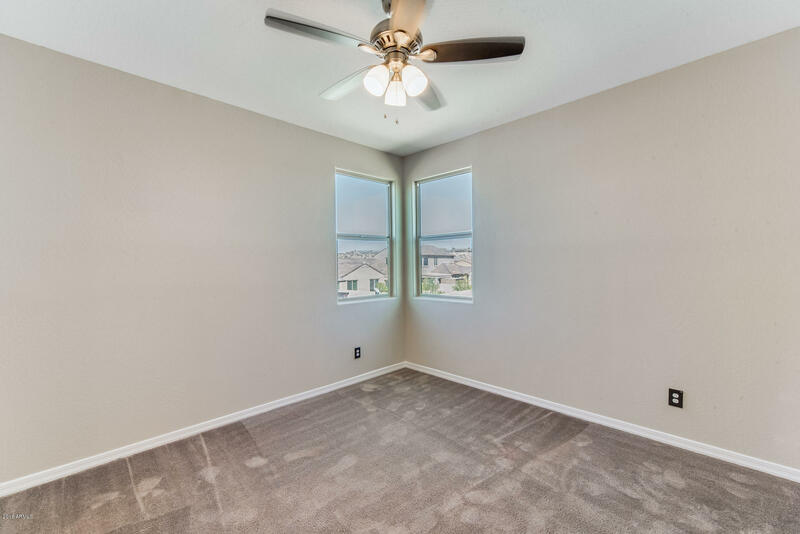 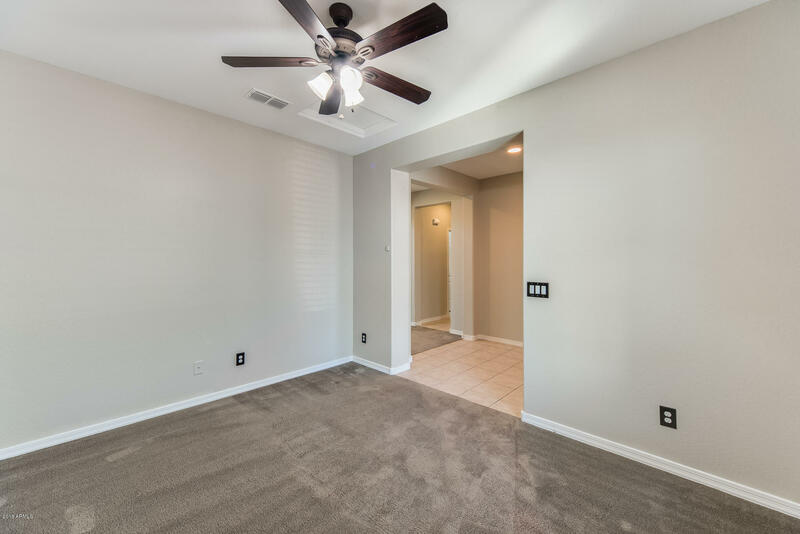 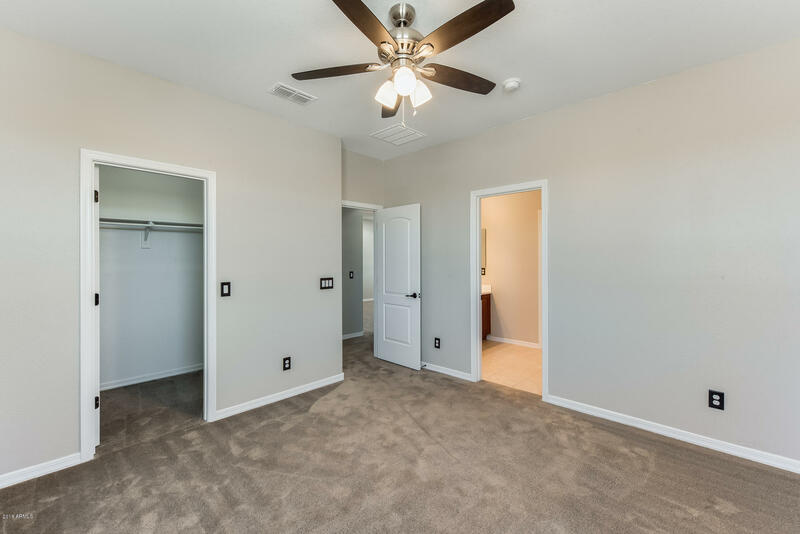 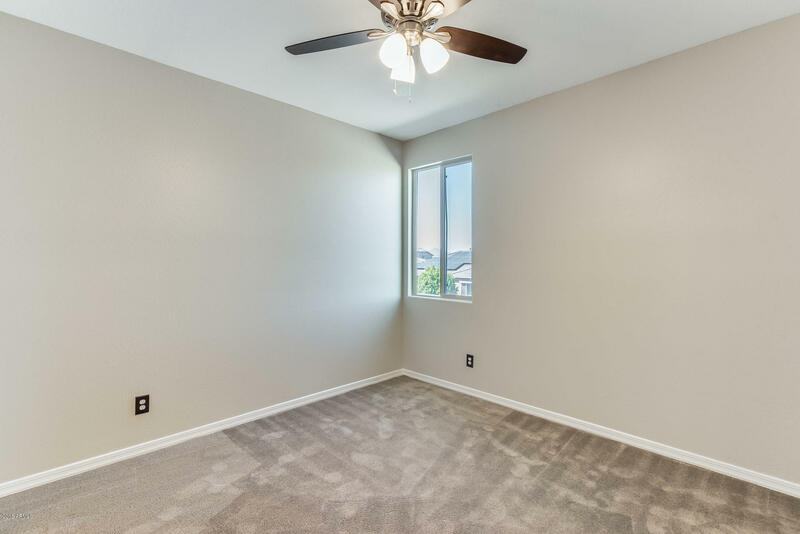 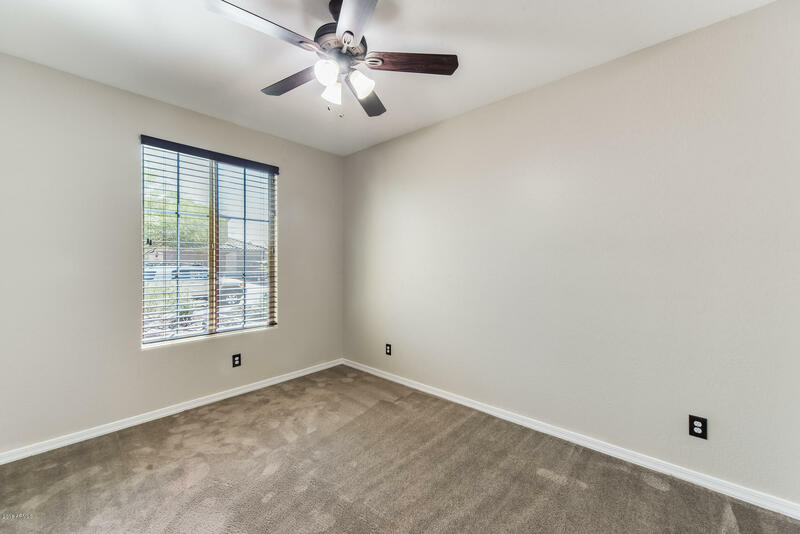 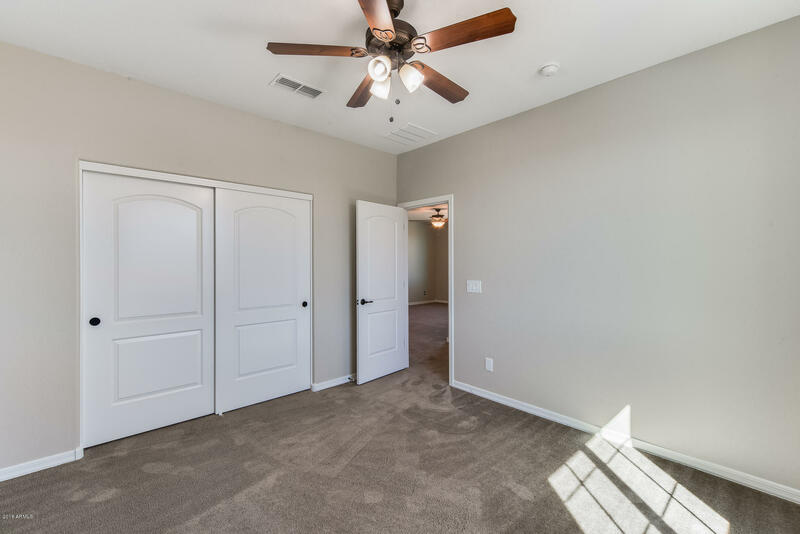 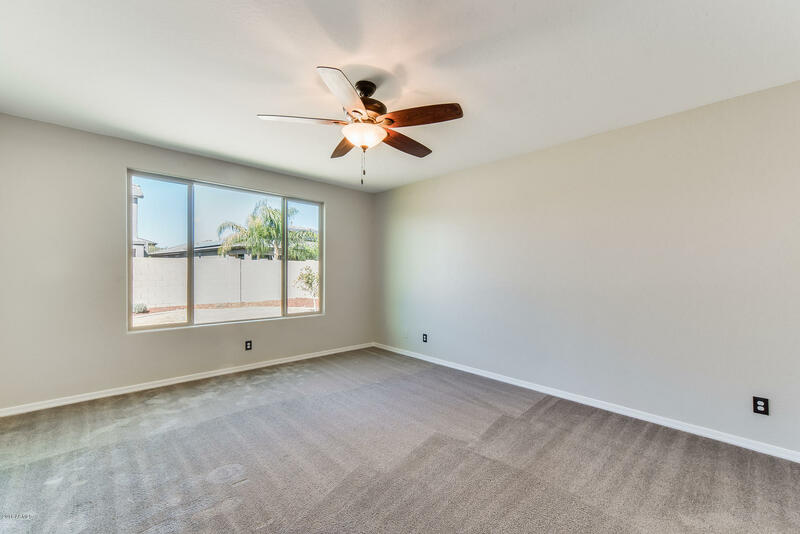 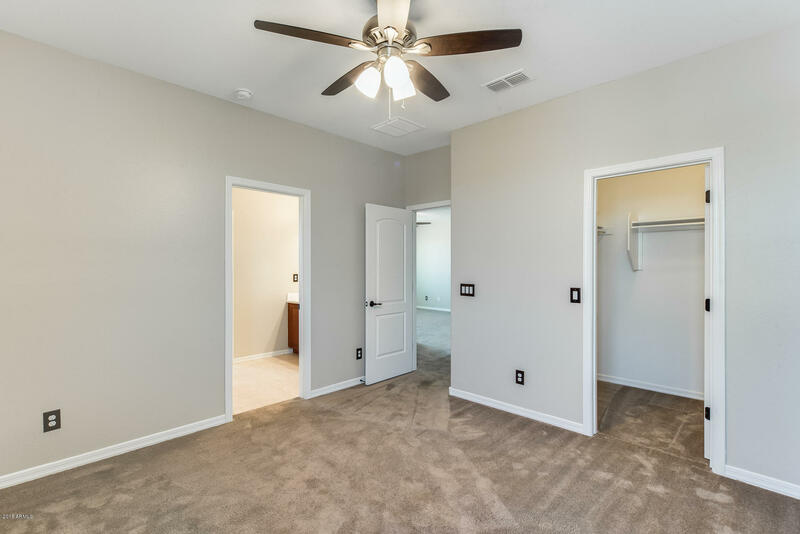 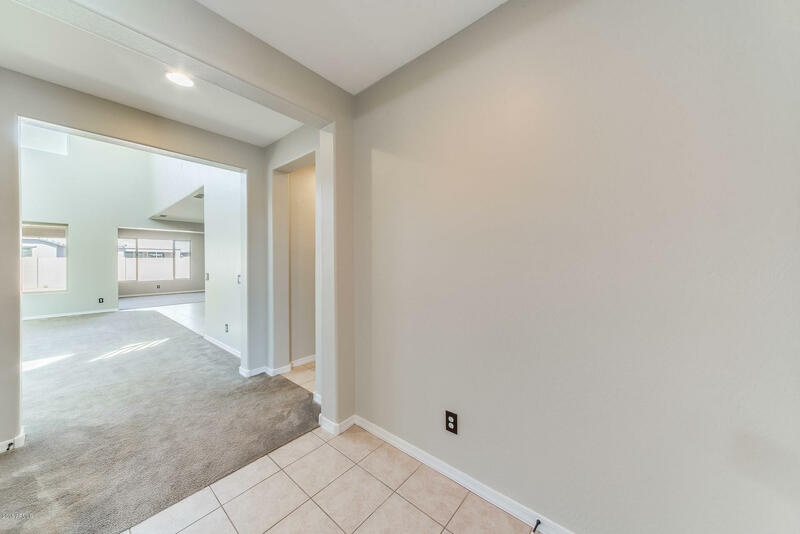 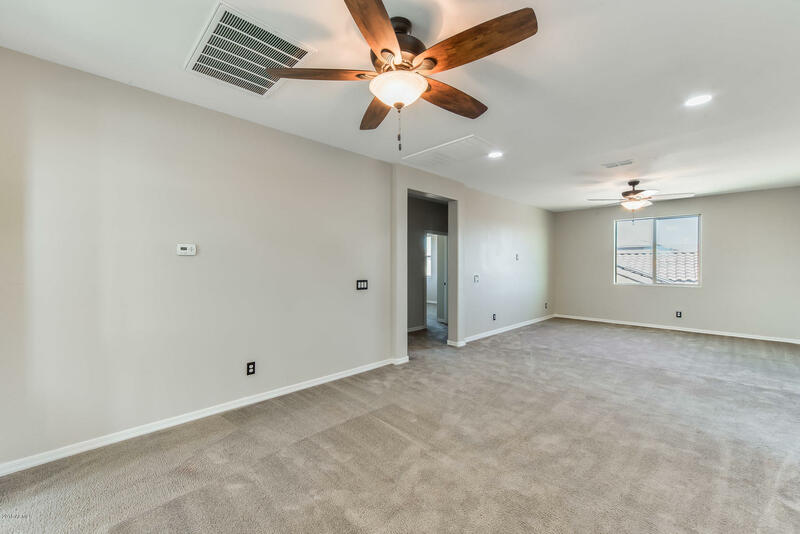 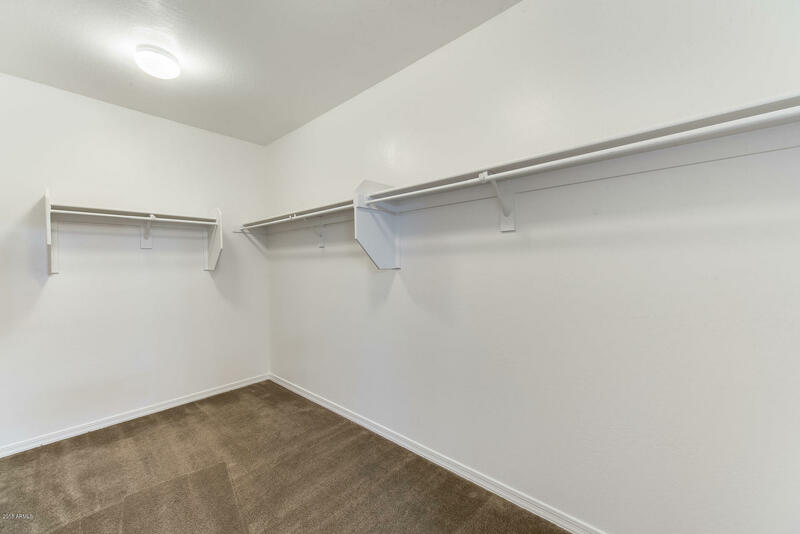 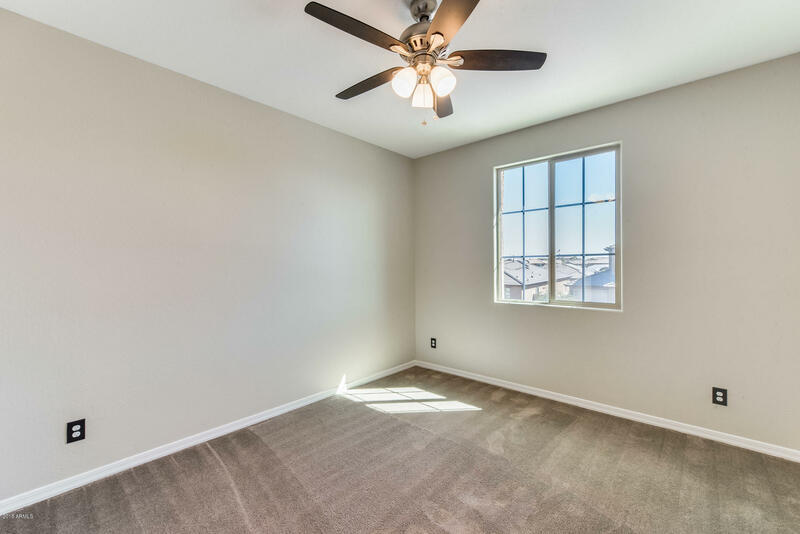 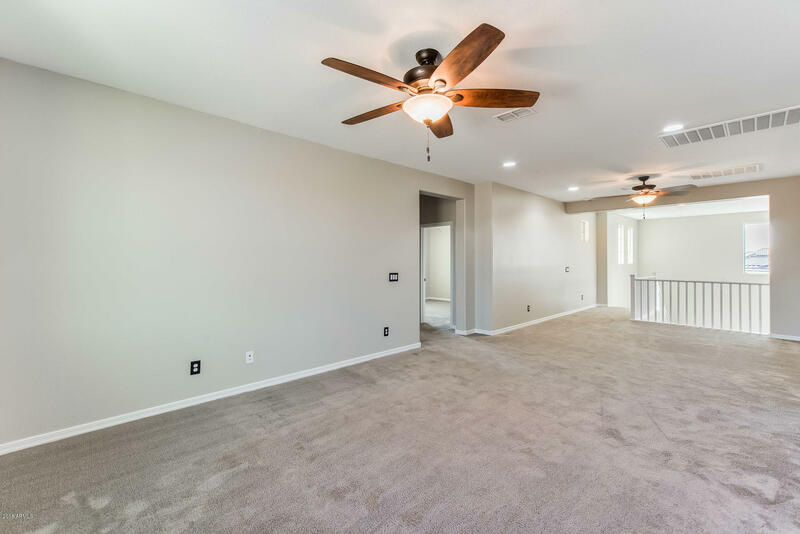 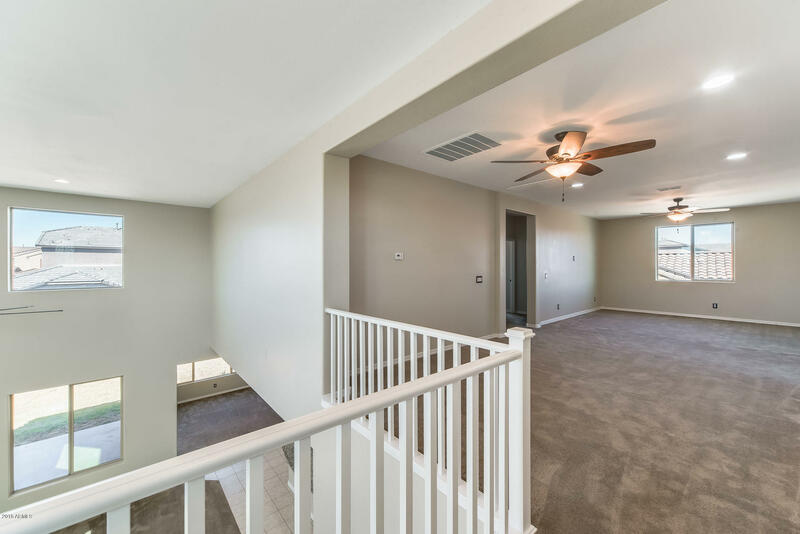 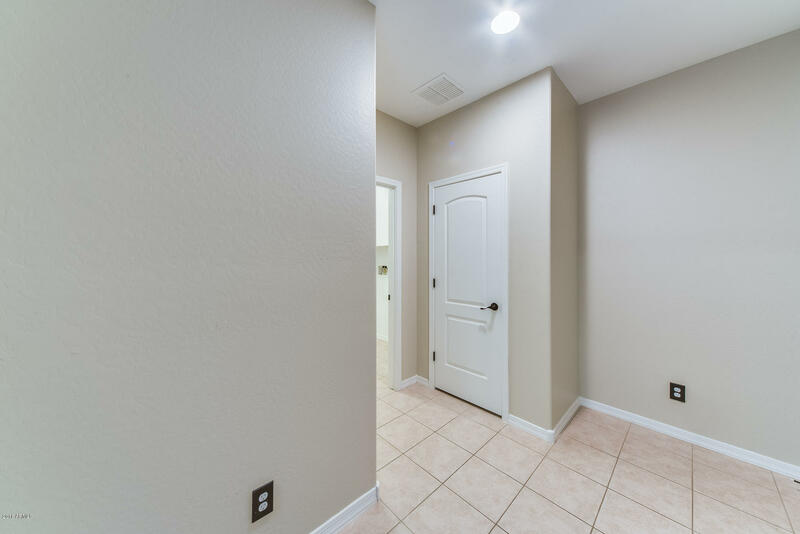 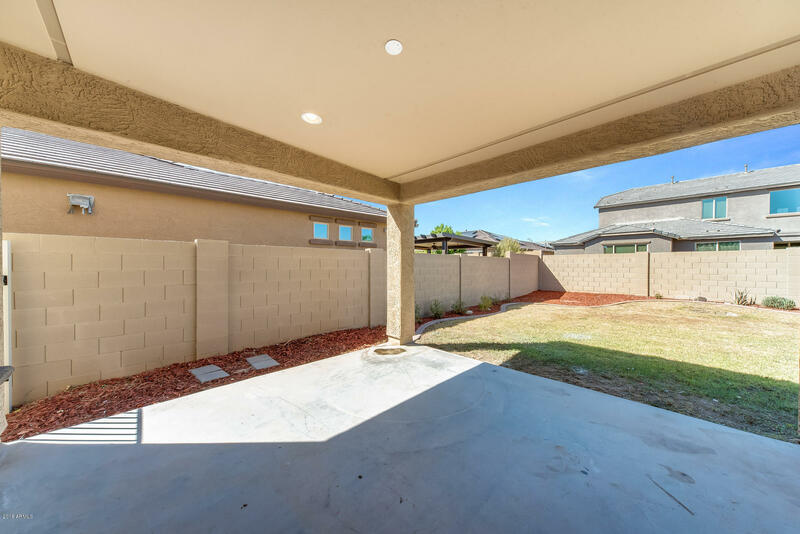 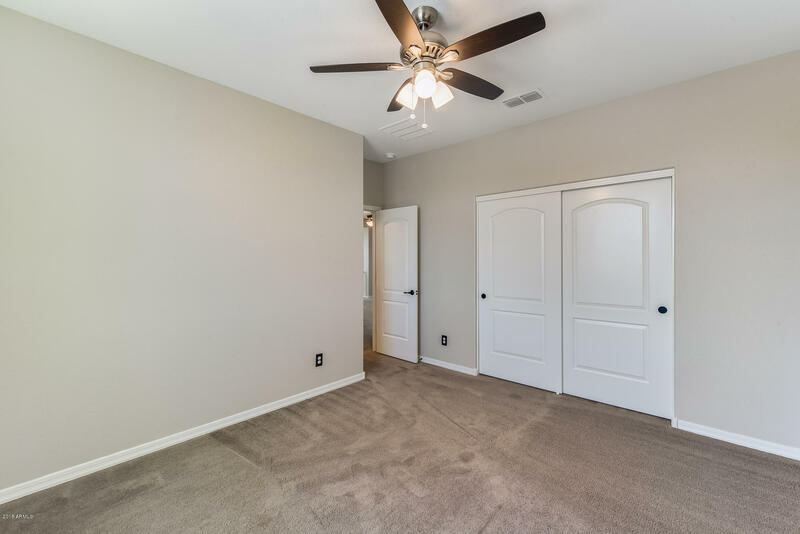 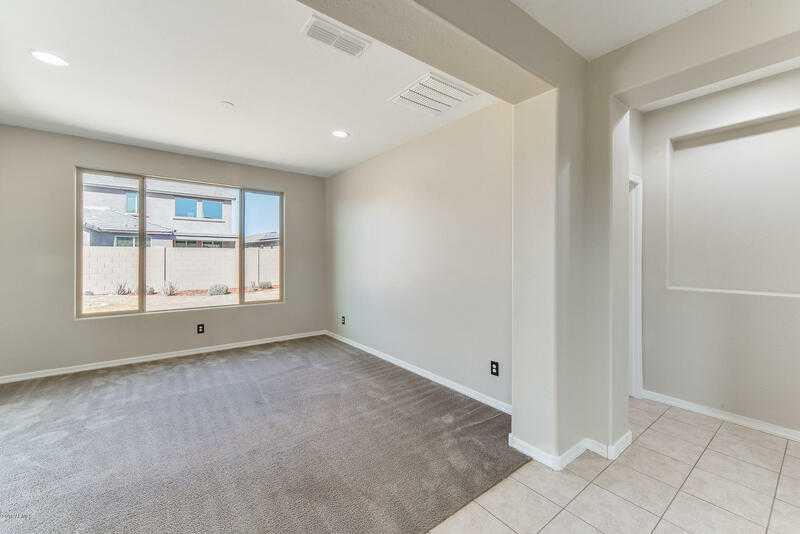 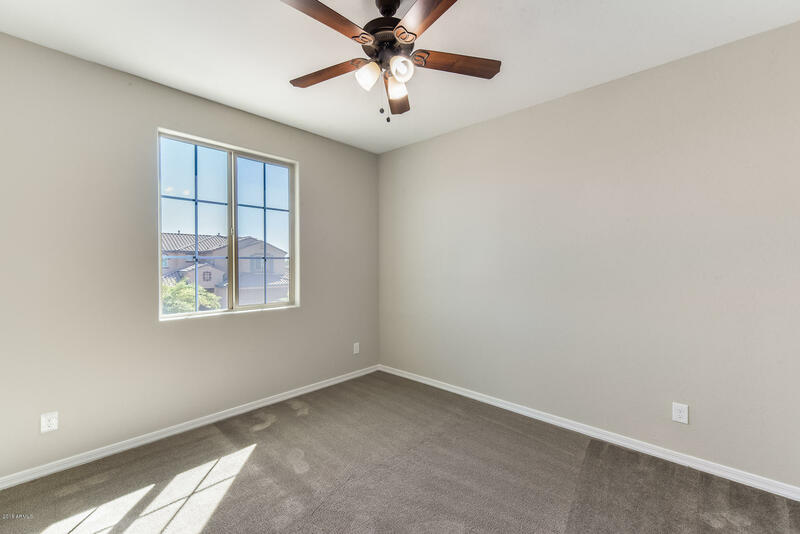 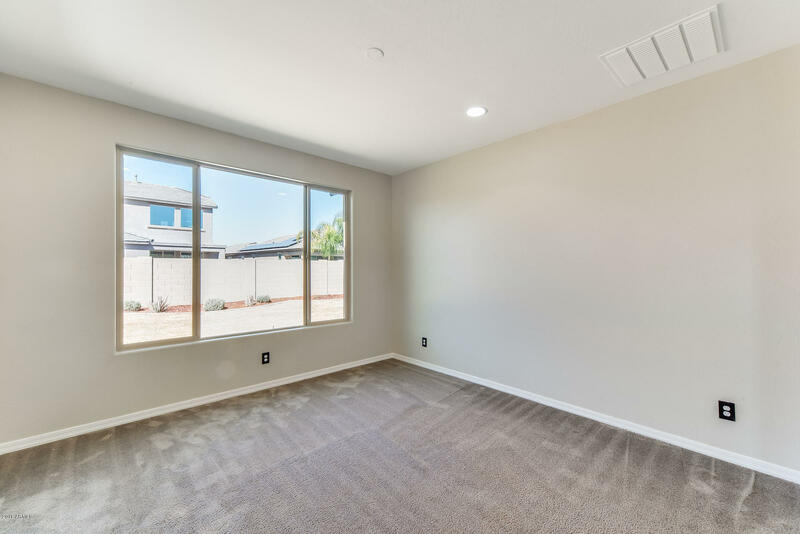 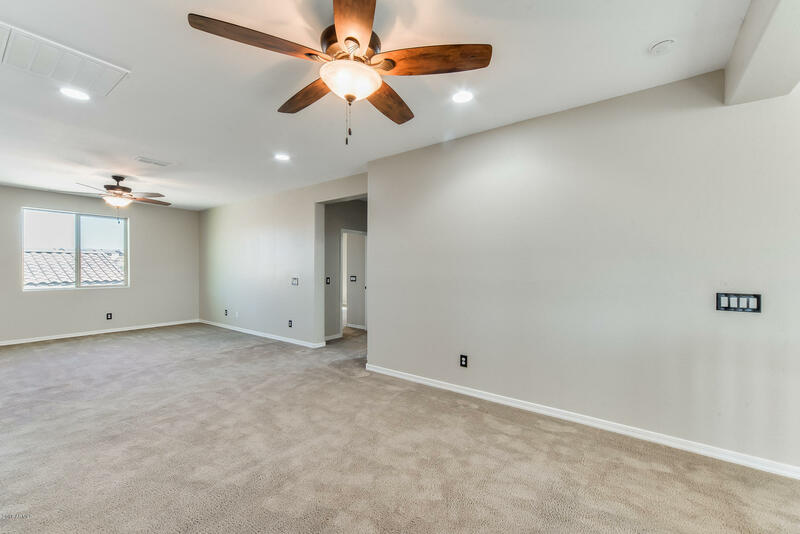 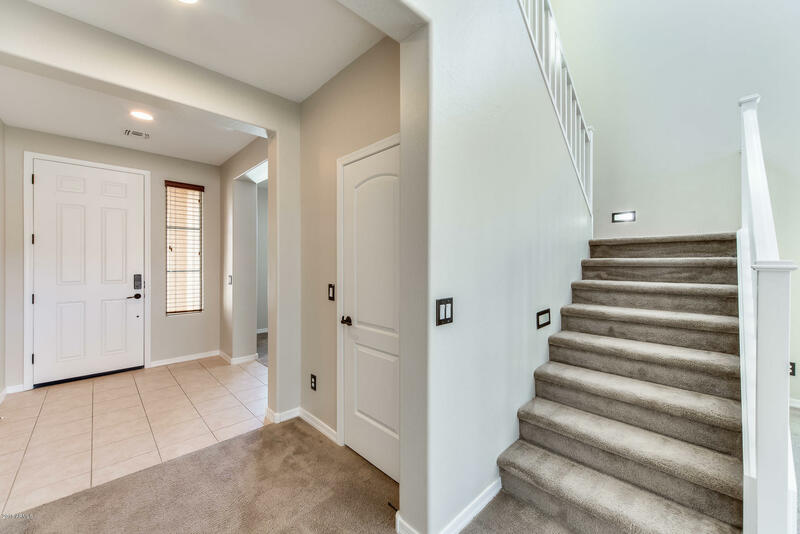 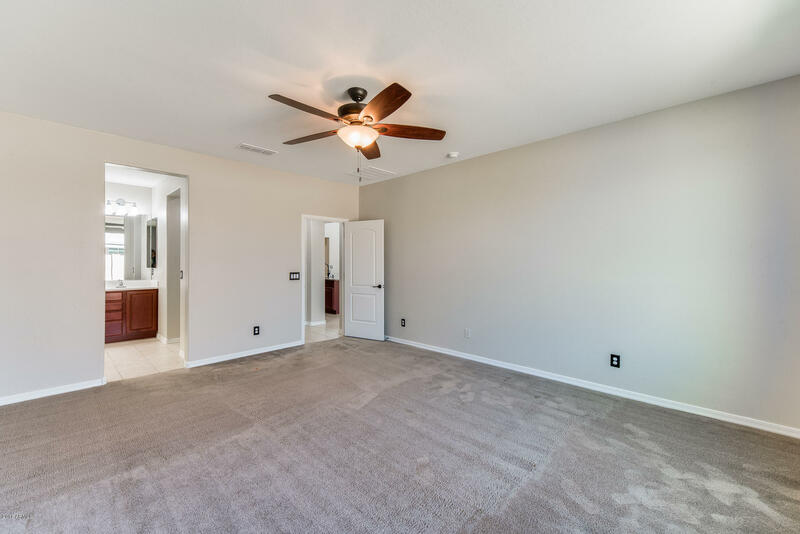 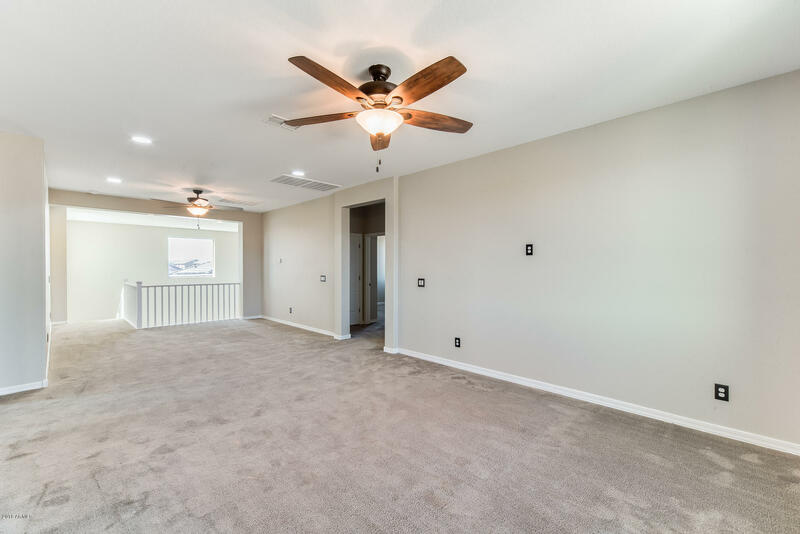 The garage has epoxy flooring, additional lighting, 220v outlets, an insulated door, and a separate garage service door, Located near mountain trails for hiking, biking, and walking.